Robert J. 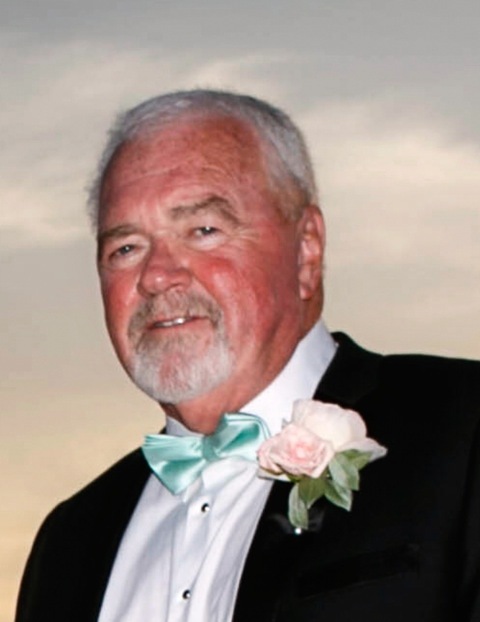 “Bob” McElroy of Millis, formerly of Watertown died on January 26, 2019 at the age of 71. McElroy retired as a lieutenant in the Watertown Police Department. He served in the U.S. Air Force during Vietnam. Beloved husband of Virginia “Ginger” (Burgess) McElroy. Loving & devoted father of Ashley M. Bailey & her husband Brent H. of San Diego, Madeline “Maddie” A. McElroy of Millis, and the late Brendan J. McElroy. Loving grandfather of Harrison J. Bailey & Marianne Béchard. Dear brother of Judith A., Marianne N., Kevin R. (ret. Capt. WFD), Brian P., Mark J., and the late Claire M. McElroy. Also survived by many nieces, nephews, cousins, and dear friends. A Funeral Service will be held in the MacDonald, Rockwell & MacDonald Funeral Home, 270 Main St. Watertown on Friday February 1 st at 10:30 am. Relatives & friends kindly invited. Interment with Military Honors will be held Friday at Mass National Cemetery, Bourne at 2:15 p.m. Visiting hours Thursday from 4-8 p.m.